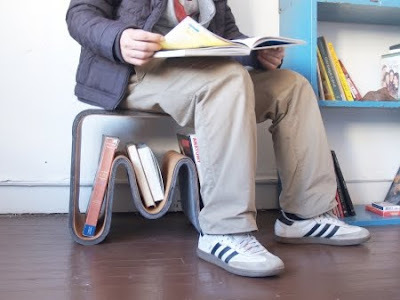 This stool is made out of 8 layers of industrial gray felt and 2 layers of veneer. We put together the felts by using epoxy resin. The curves at the bottom helped us to give it more structurally strength. Our main goal was to give this stool multiple purpose use. 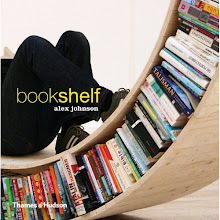 This model can be used as a table and a book shelf.